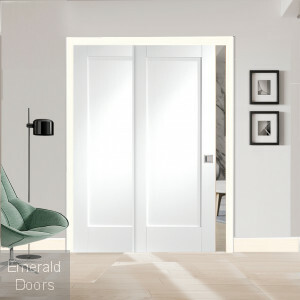 A contemporary glazed white primed door with clear glass in the internal door range. 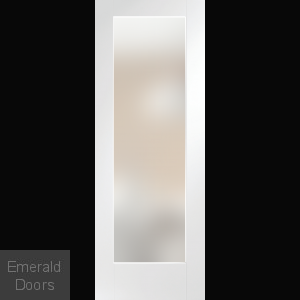 Pattern 10 White Primed Clear Glazed Internal Door A contemporary glazed white primed door with clear glass in the internal door range. Ideal for an apartment or contemporary home setting and match the popular white kitchens look. 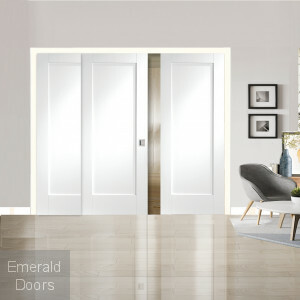 Matching panelled door available for a complimentary look in your home.